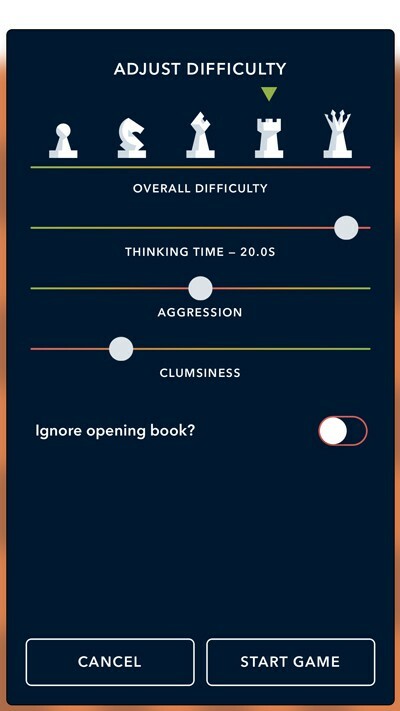 "How to Beat Your Friends at Tall Chess"
A timeless game, beautifully tailored to the iPhone. 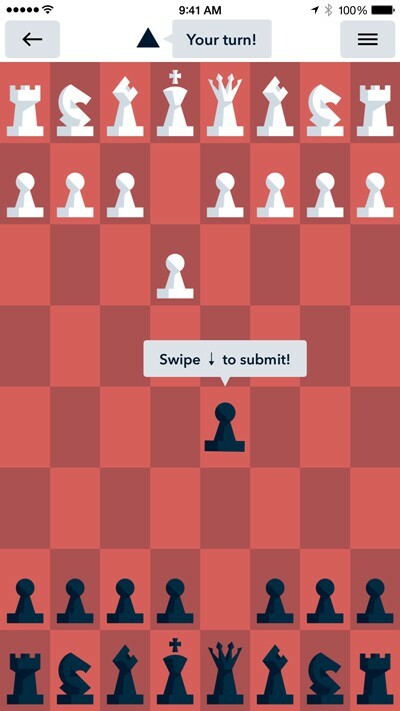 Unlike other chess apps, Tall Chess uses the entire screen of the device to present the game board, keeping the focus on the game, not extraneous and unnecessary interface elements. 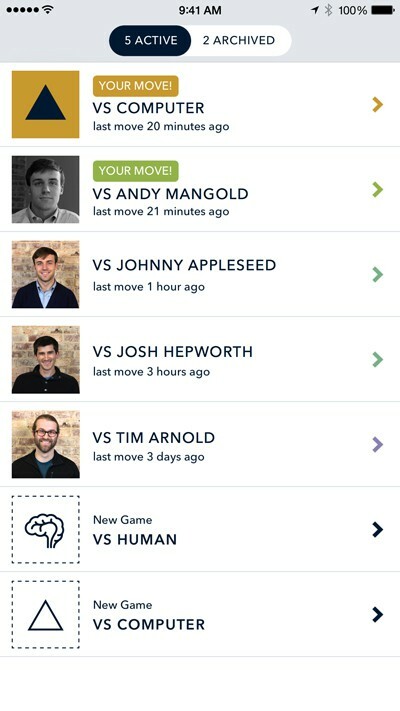 This emphasis on simplicity and usability extends to all parts of the app. 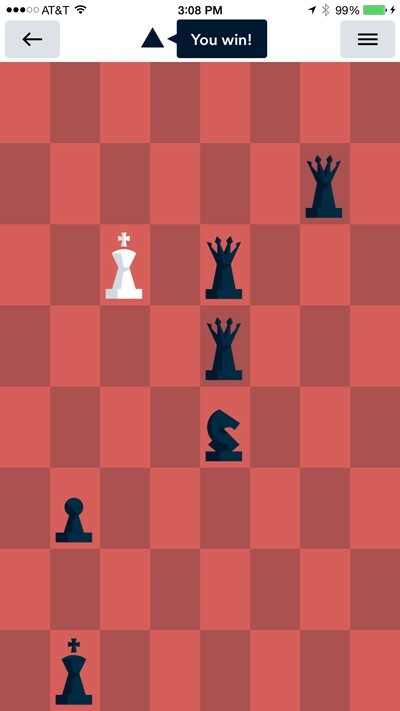 Up to 70% taller than ordinary chess! 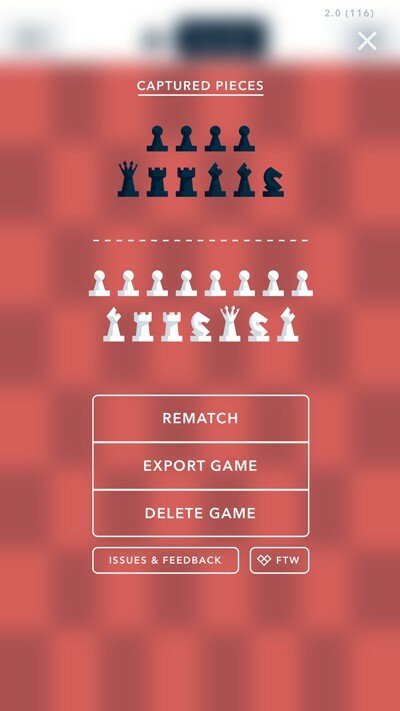 Go download Tall Chess for free on the App Store, and challenge your friends! Our plain text newsletter is designed to keep you up-to-date on important Friends of The Web news in a brief and personal way. We will never spam you.